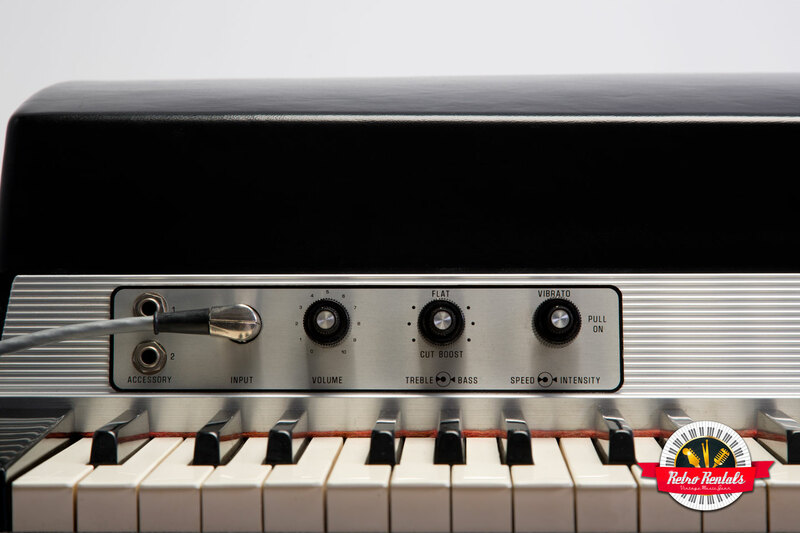 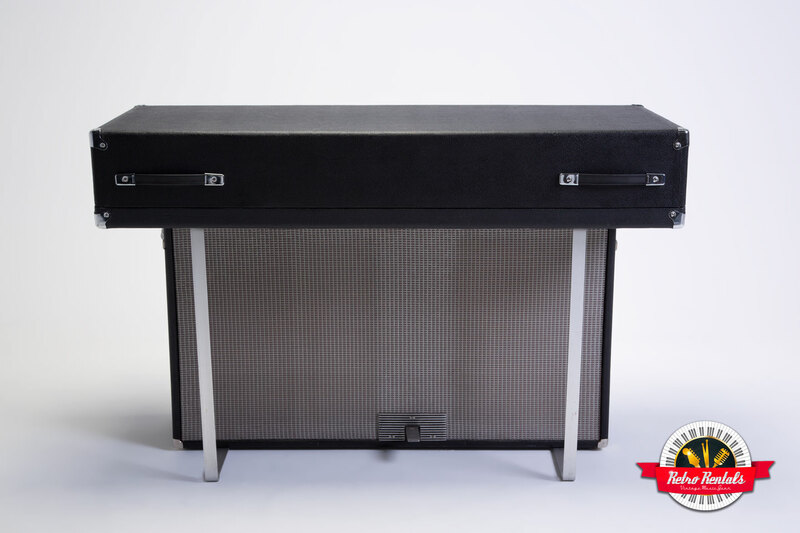 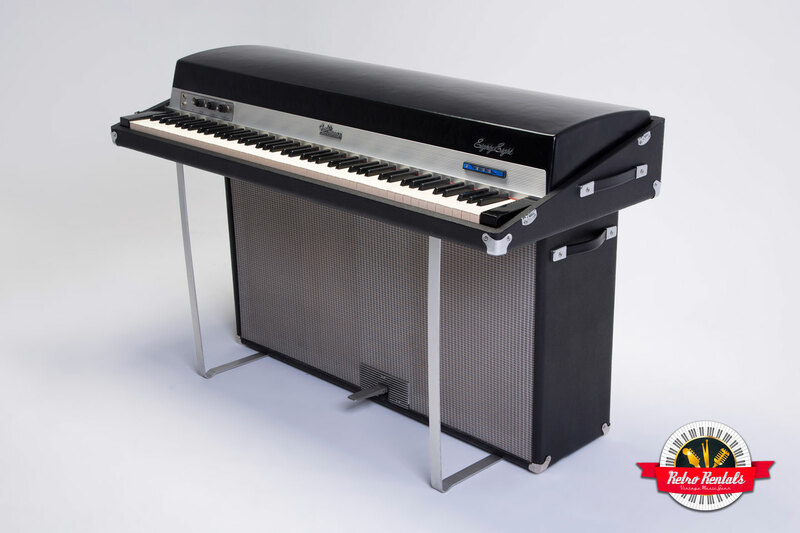 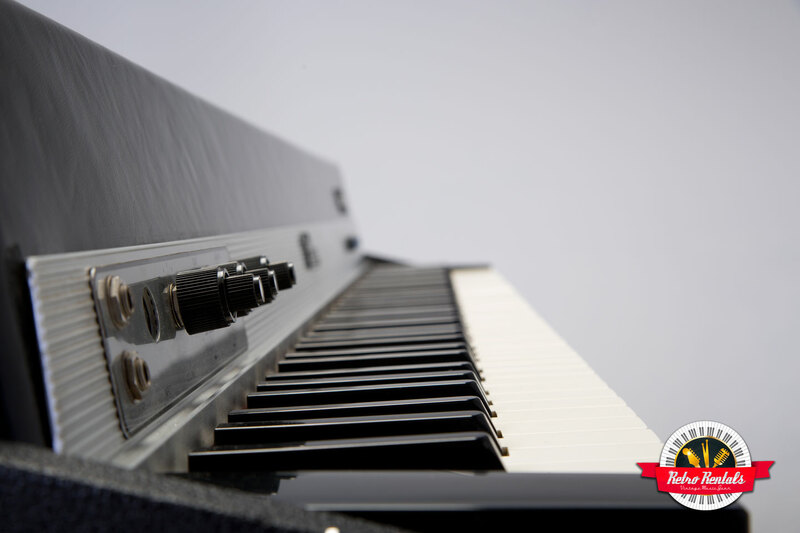 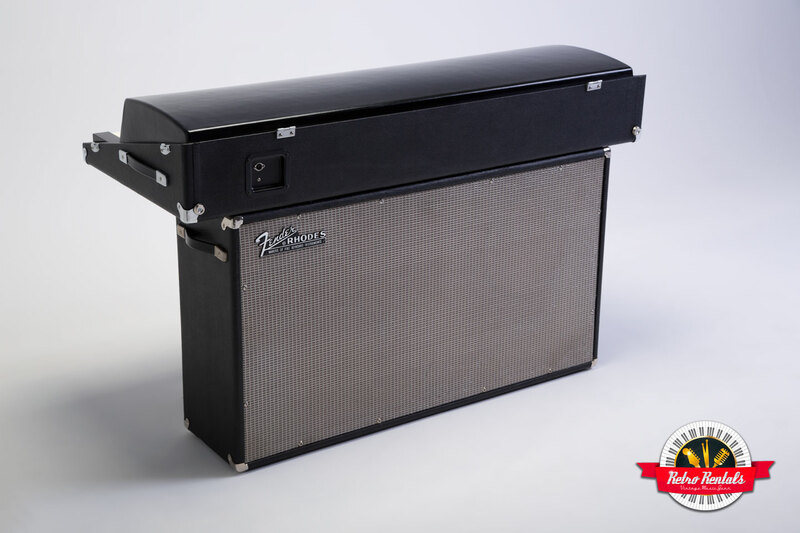 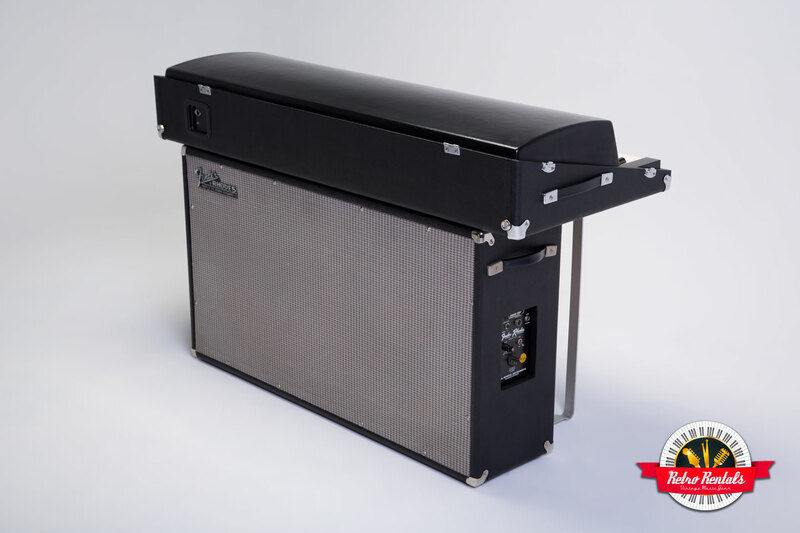 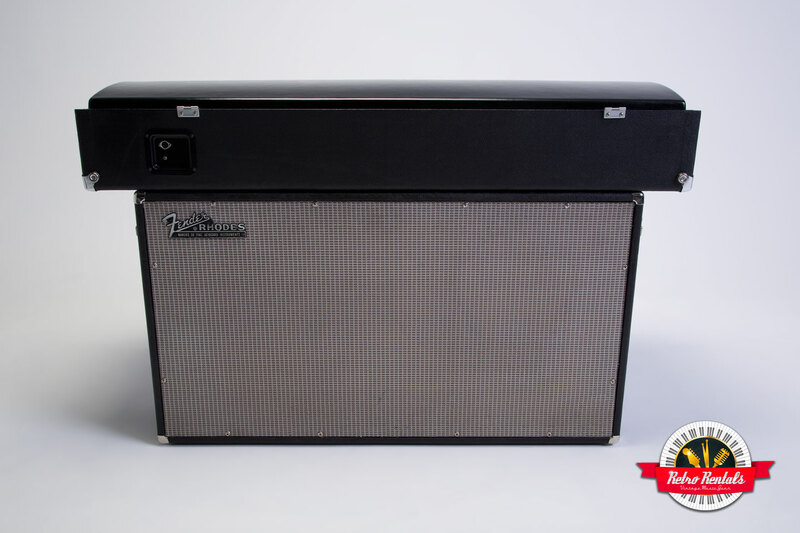 From a golden age of Fender Rhodes production, this 1974 Fender Rhodes 88-key is a true original survivor in immaculate shape – original tolex and grill cloth. 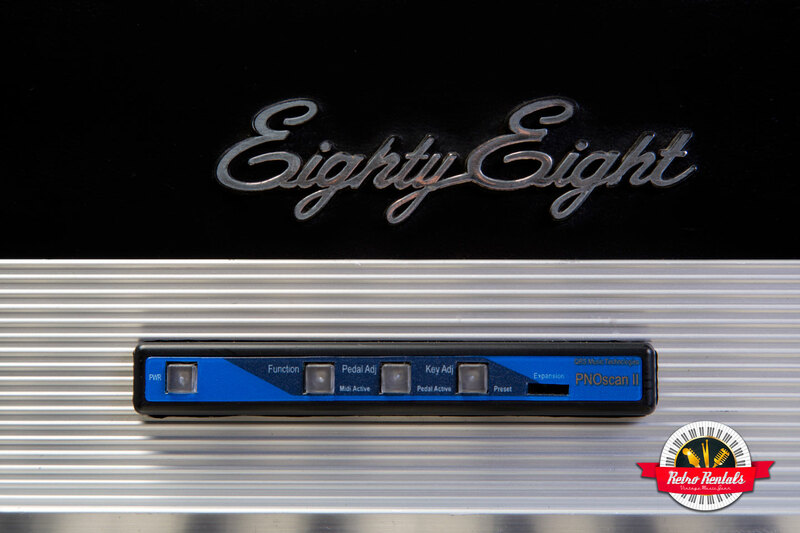 Going one step further, optical MIDI was added to offer flexibility without negatively affecting the action. 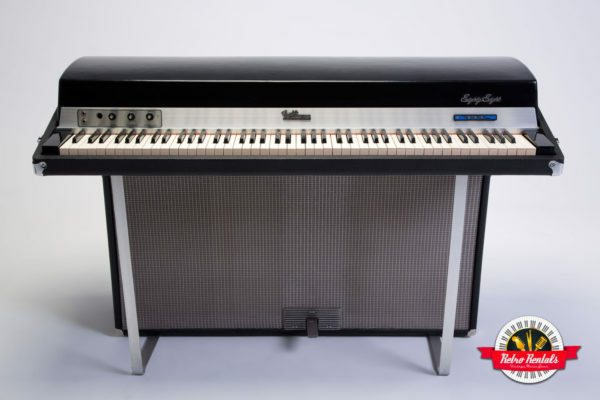 If you’re looking for the sound of Herbie Hancock’s Chameleon, this Rhodes is that sound. 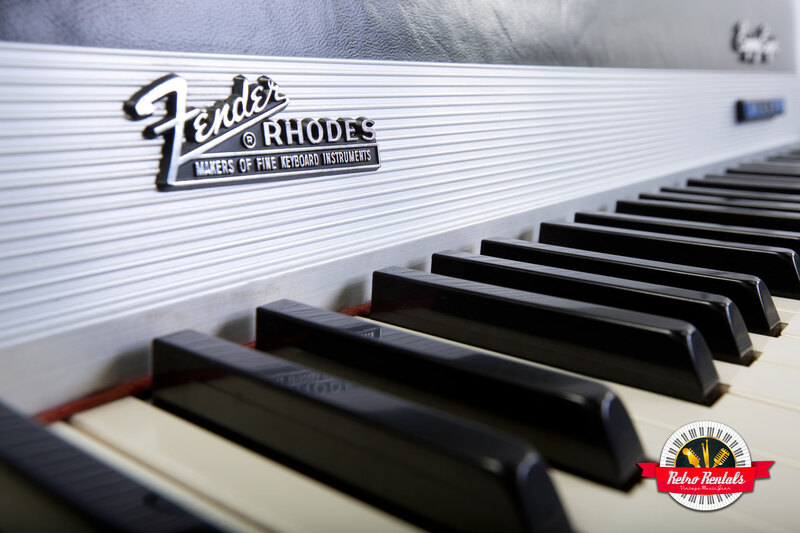 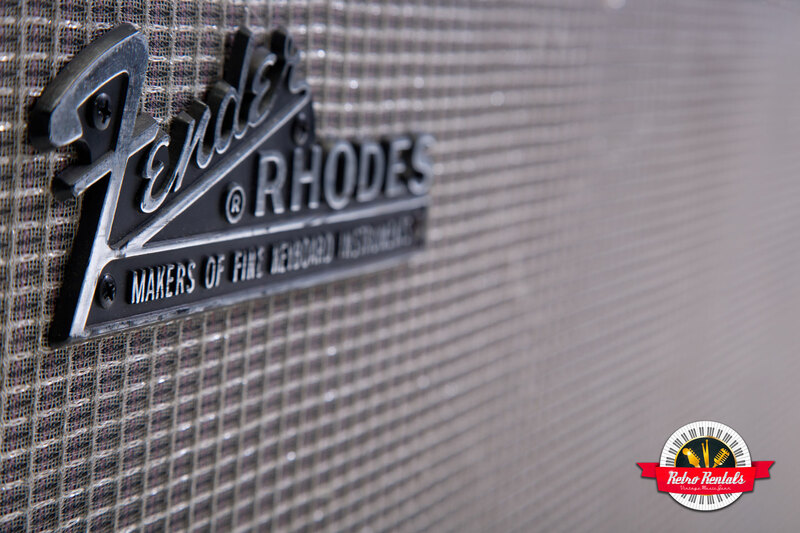 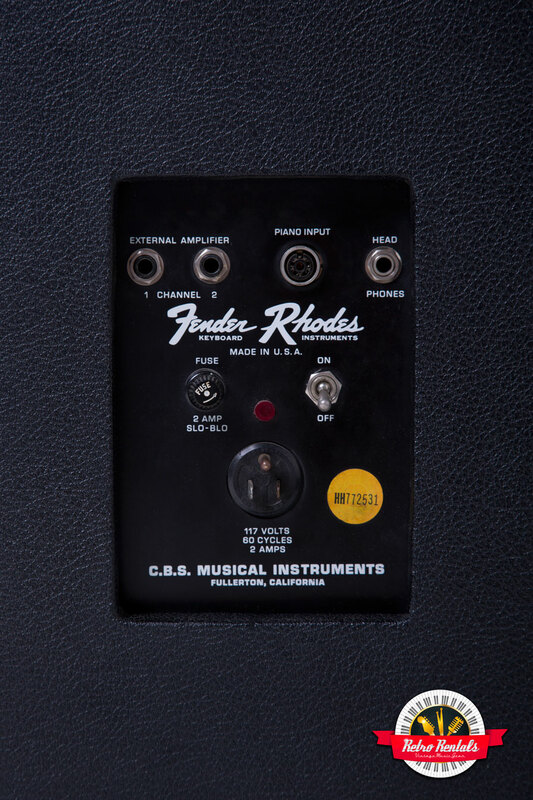 It also was personally played by Herbie and a score of other greats from Down The Rhodes: The Fender Rhodes Story.